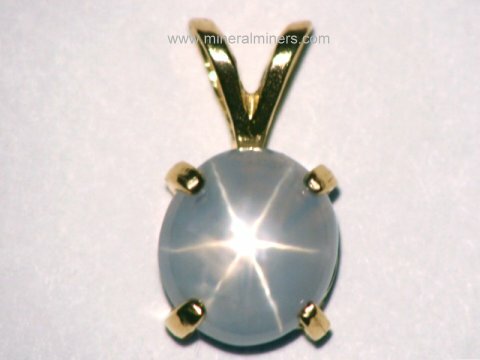 Click on any genuine white sapphire gemstone image below to enlarge it. 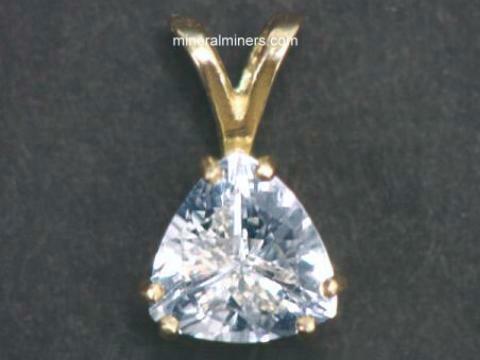 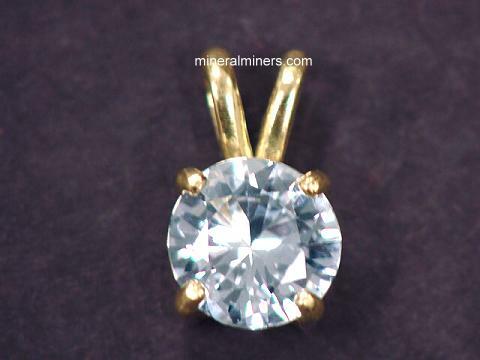 Try our Natural White Sapphire Gemstones Satisfaction Guarantee - compare our prices and our superior quality. 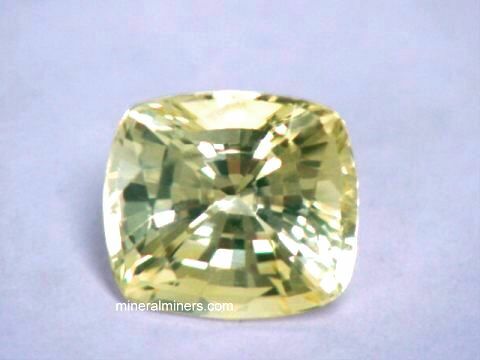 Our White Sapphire Gemstones Are All Natural Sapphires! 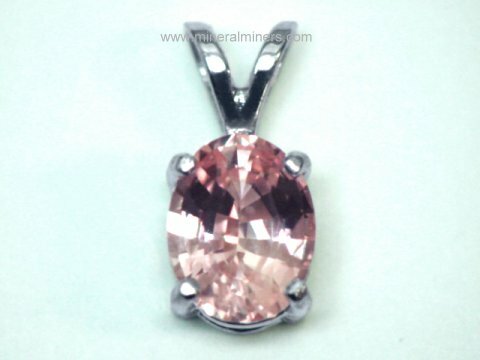 See also our pages displaying genuine Genuine White Sapphire Jewelry designs including white sapphire earrings, and our natural padparadscha sapphire gems. 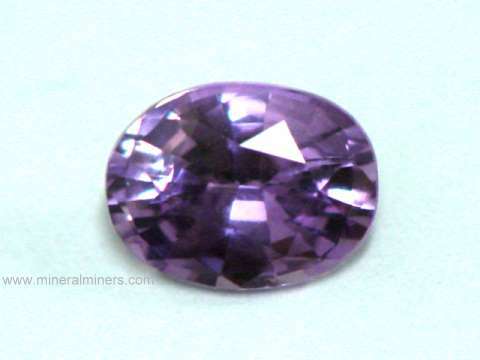 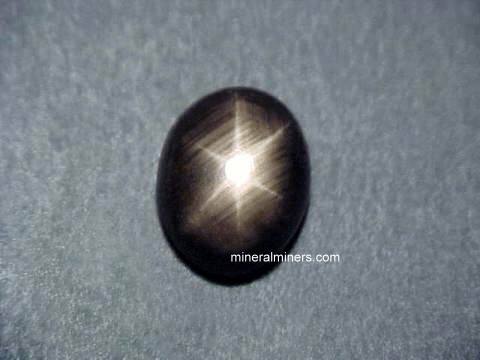 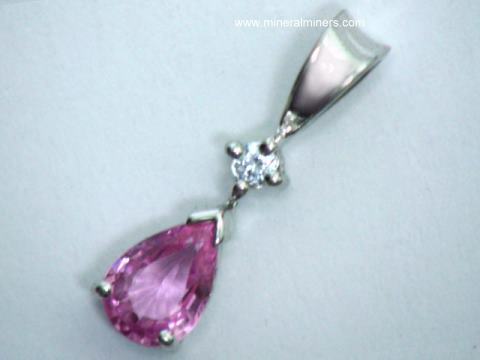 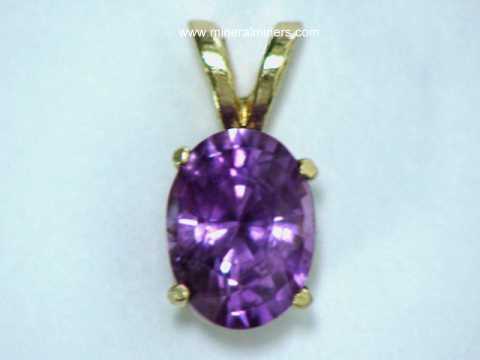 See our page displaying all of our genuine sapphire gemstones. 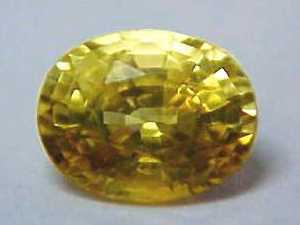 We also have natural yellow sapphire gemstones for vedic astrology, natural blue sapphire gemstones, natural pink sapphire gemstones, and natural golden sapphire gemstones. 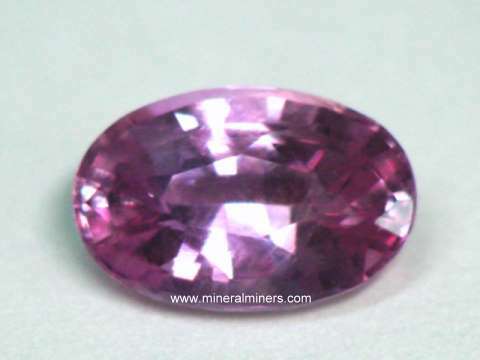 See our sapphire information page. 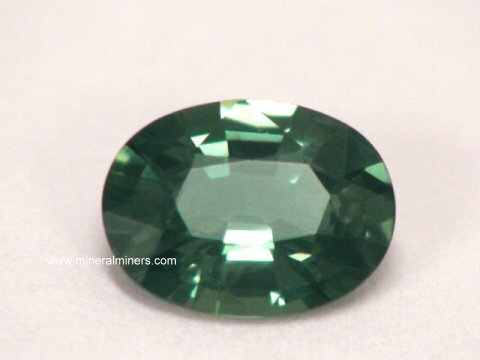 We have natural sapphire gemstones in stock in all of the natural sapphire colors. 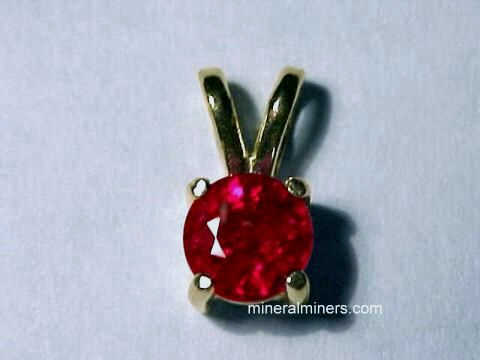 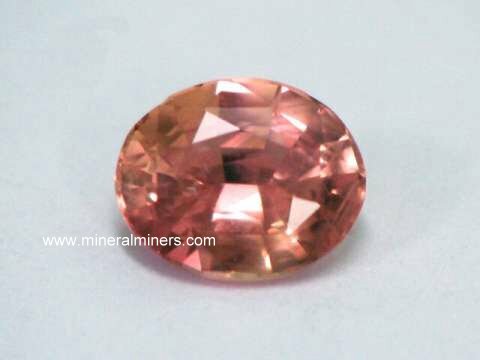 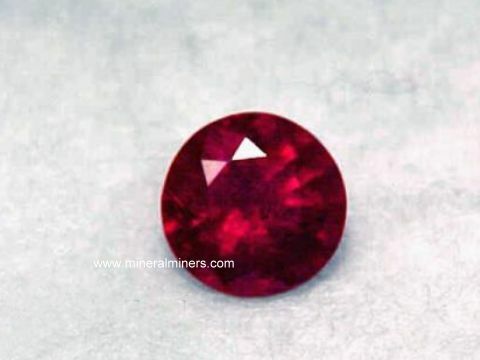 To see more sapphire, padparadscha or ruby photos, just select any link shown below. 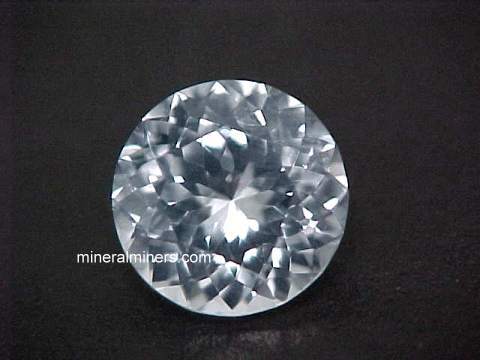 Would you like us to inform you when we add on this page more natural white sapphire gemstones that were mined in Sri Lanka (Ceylon)? 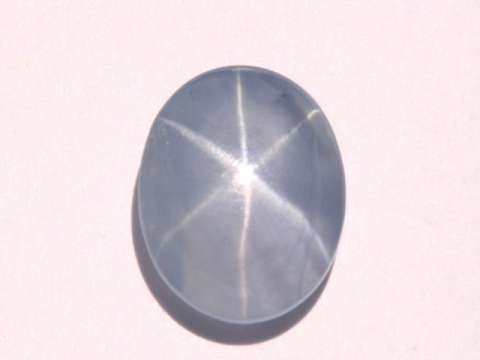 We do have additional natural white sapphires in stock, so be sure to let us know if you have any genuine white sapphire special requests. 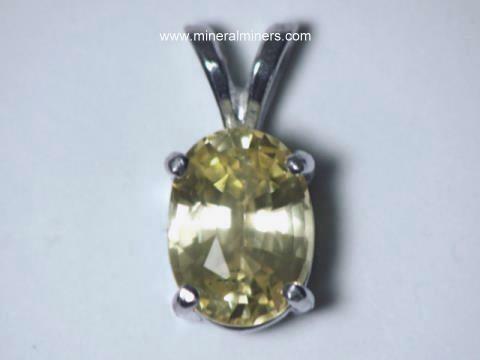 Please contact our webmaster or our 'site' geologist; regarding natural white sapphire gemstones with any questions or comments about our natural white sapphire gemstones.